‘When someone in the RAF family needs help, the charity they turn to is the Royal Air Forces Association’. 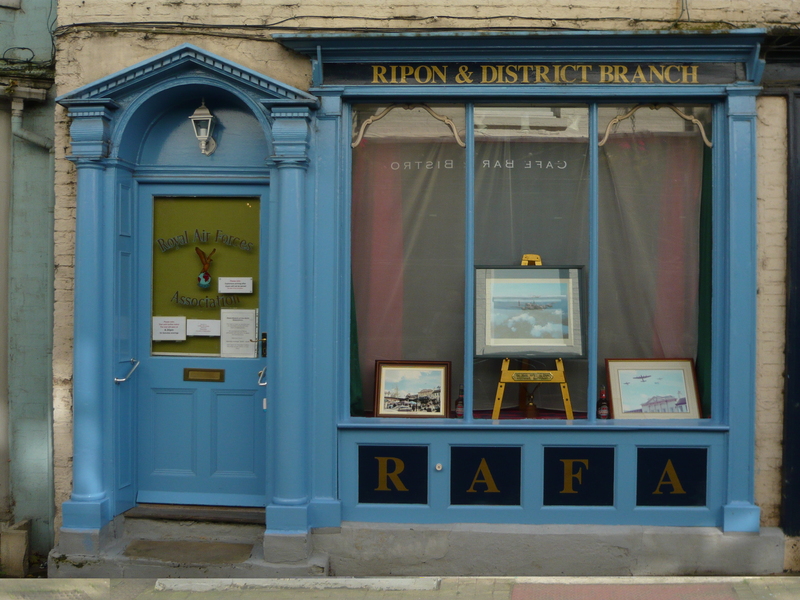 This is an old photo of RAFA HQ in Ripon. 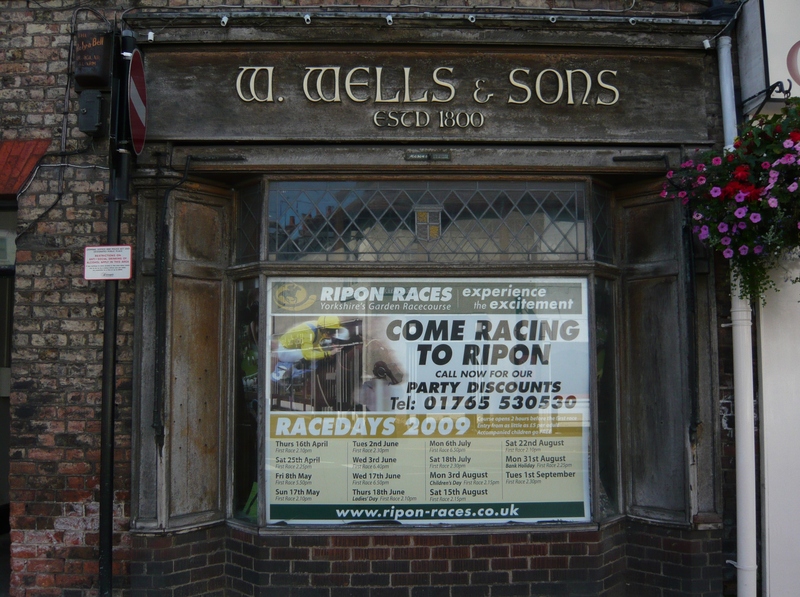 Other local branches, amongst 400 UK wide include Thirsk, Bedale and Harrogate. 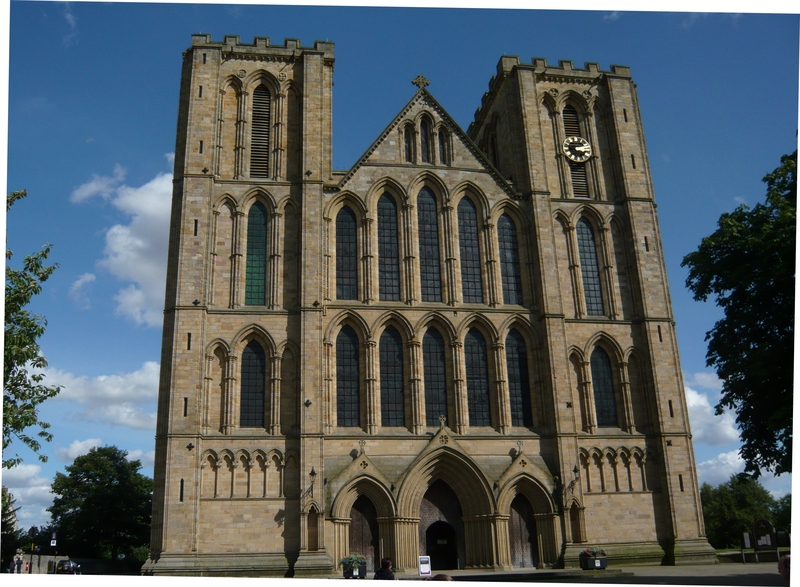 The clock on Ripon Cathedral is always right – if you look at it from this position!